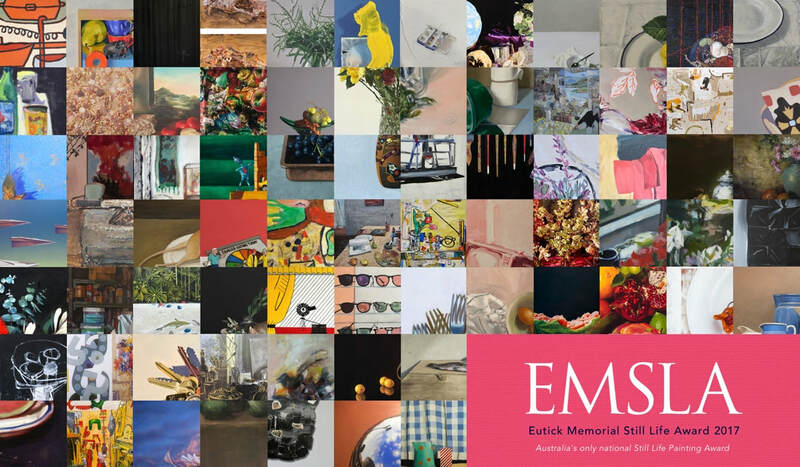 Dr Mal Eutick is an ardent fan of still life painting and in act of great vision and generosity funded the inaugural Eutick Memorial Still Life Award in 2006. EMSLA, as the prize is colloquially and fondly known, was instituted in memory of Dr Eutick’s parents Lillian and Malvin. Now in its eleventh year EMSLA comes to Wollongong and coincides delightfully with the city’s celebratory, signature festival, Viva La Gong. Critic and art historian John McDonald, principal judge since EMSLA’s inception, continues in this challenging role in 2017. John’s continued relationship with EMSLA has added prestige to the award and increased still life’s importance as a genre. Excitingly, for artists everywhere, EMSLA is now non-acquisitive. Still life is an enduring genre with an intriguing and chequered past. Emerging in Europe in the 16th Century it waxed and waned in popularity but never entirely vanished. Still life, or nature morte, traditionally involved arrangements of fruit, flowers and natural objects - dead or alive. Genuine mastery was essential to realistically reproduce the crepe-like texture of poppies, the velvety surface of tulips, the furs, feathers and fins of dead animals; and the convincing replication of glass, crystal or metal in the depiction of vases, weapons and mirrors. Artists in the 21st century have expanded, and in some cases shattered the traditional stereotypes of the genre, including its traditional adherence to verisimilitude. 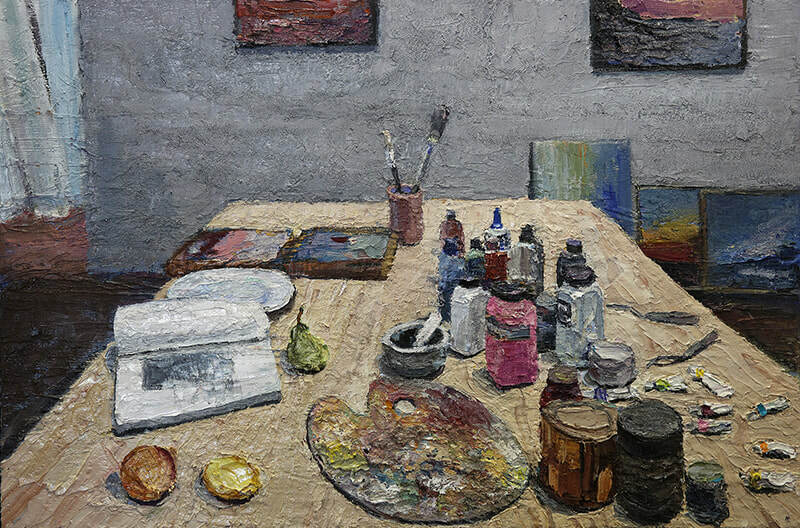 Contemporary still life painting still requires extraordinary skill and while realism is always admired it is no longer demanded or expected of artists. EMSLA celebrates excellence in still life painting and welcomes the influences of impressionism, abstraction, realism and hyperrealism (indeed all the isms) in all their permutations. All artists over the age of 18 who are resident in Australia are very welcome to enter!